There’s been an uptick in money being seized by U.S. Customs officials in Michigan. U.S. Customs agents at Michigan’s international airports and border crossings have seized $4.4 million since last October. That’s an 8% increase over the same period a year ago. The American Civil Liberties Union in Michigan is suing U.S. Customs and Border Protection, alleging the agency failed to respond to a Freedom of Information Act request. The ACLU branch is seeking documentation outlining the "on-the-ground" implementation of President Trump's first executive order that temporarily banned immigrants from seven predominantly Muslim countries. The group says the government has failed to substantively respond to the request. 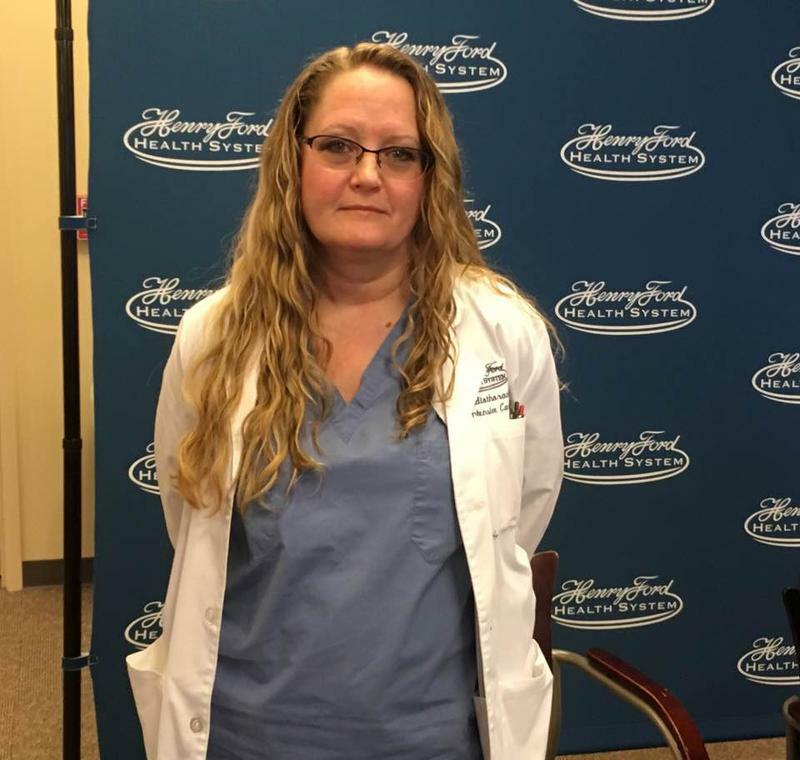 U.S. Customs and Border Protection has clarified what seems to have been a misinterpretation of NAFTA law, which led to a number of Canadian nurses working in Detroit being denied work visa renewals. 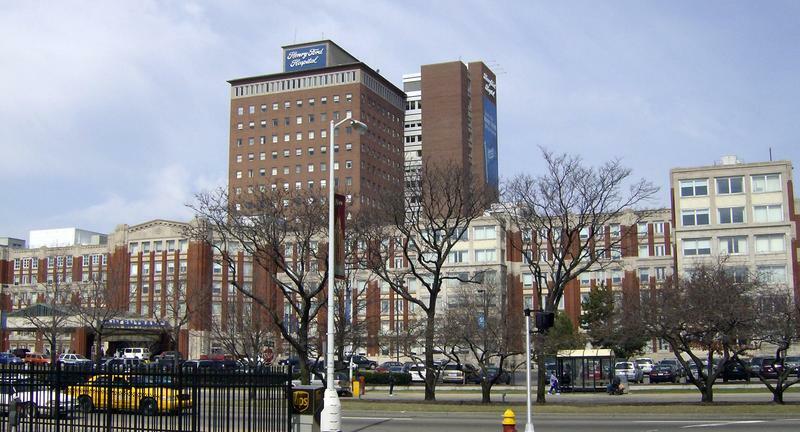 The Detroit-based Henry Ford Health System raised concerns last week that some of their nurses has been denied renewals of a type of work visa called a TN visa. Canadian nurses help fill staff shortages in a number of crucial areas. Blue Water Bridge workers are on strike. What does it mean for Michigan drivers? 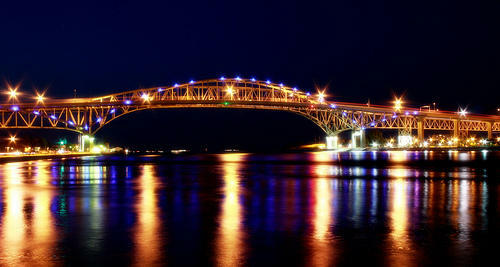 Canadian workers for the Blue Water Bridge went on strike this week. The 45 employees, who all work on the Canadian side of the bridge, are picketing due to contract disputes. 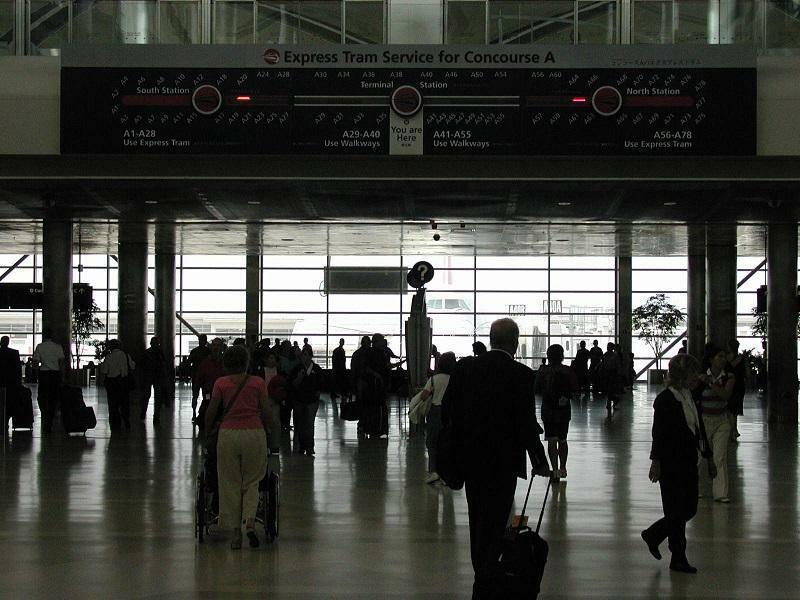 Jocelyn Hall, a media contact with the Michigan Department of Transportation, said the strike could make holiday travel difficult. “As a contingency plan, a staff of non-unionized employees are filling in those roles and that capacity to keep traffic flowing,” Hall said. Hall says if there is any traffic backup, it would more than likely be on the Canadian side of the bridge. 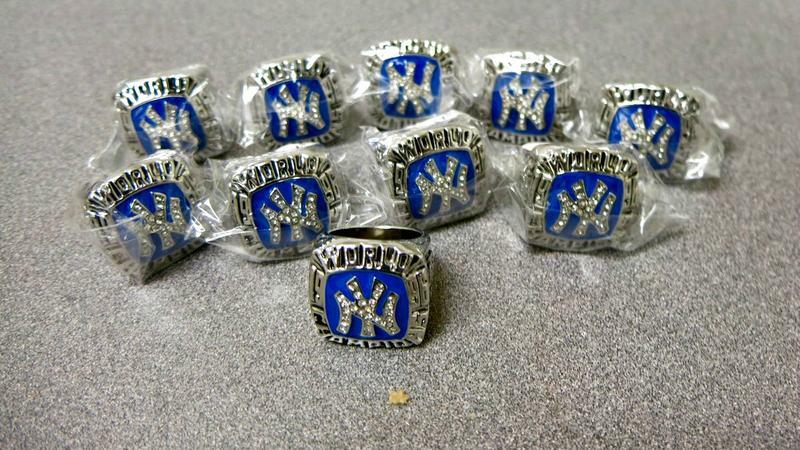 Pro athletes: If you're going to put a ring on it, make sure you've got the real thing. 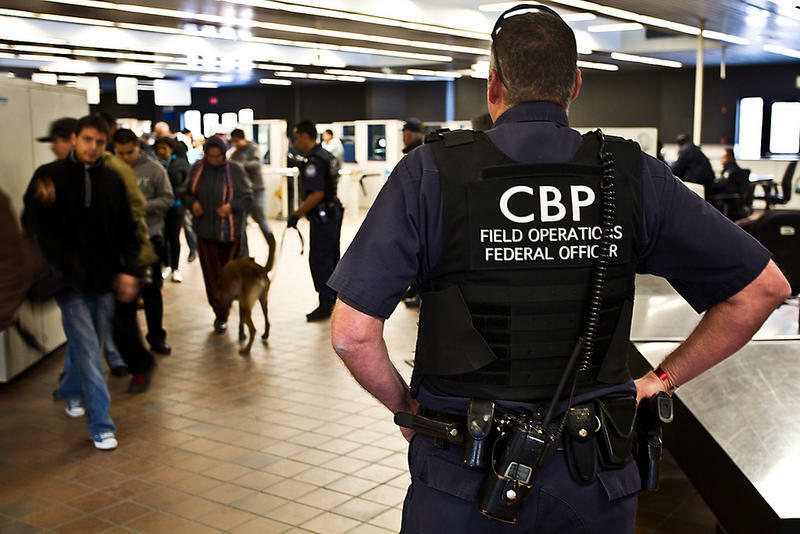 Customs and Border Protection officials say they seized $680,000 worth of counterfeit sports championship rings at Detroit Metropolitan Airport last April. The rings were found in a shipment that originated on a flight from China. They had the names and logos of several pro sports teams, including the Oakland Raiders, the New York Giants and the Dallas Cowboys. Three federal border agents who died during the Prohibition era in Michigan will be honored Thursday. Border Patrol Inspectors Franklin Wood and Earl Roberts were killed by bootleggers near Detroit in the late 1920’s. Inspector Charles Inch was killed by a train as he pursued two people trying to enter illegally from Canada in 1932.